Hebrews 4:12 says that God’s Word is living and effective. When you hear these two words, what comes to mind? Do they seem foreign as they apply to an inanimate object like the Bible? When the writer of Hebrews called the Bible living what did he mean and how can we take the living Word and help it shape the lives of boys and girls? 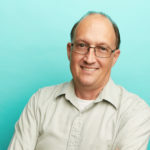 Obviously, the writer’s intent is not to imply that the Bible itself breathes, thinks, or in our understanding of life, is alive, but the Bible indeed is living. The end of Hebrews 4:12 shows how life comes from the Bible when the author says that God’s Word “is able to judge the thoughts and intentions of the heart.” When leading conferences I like to ask conferees why they continue to read the Bible. Why not just read it once and be done with it? The reason is clear—because God’s Word means something new to us each time we read it. The Spirit of God highlights for our souls what we need to hear from God as we read His living Word! Experiencing God’s Word in such a way should guide our teaching as we help kids allow the Bible to impact their lives. 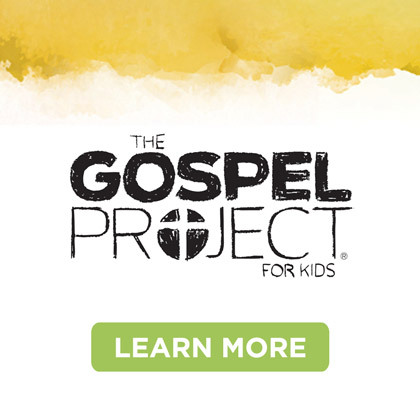 Here are a few ways you can help guide kids to understand and appreciate God’s living Word. Teach kids that God’s Word is inspired. Help them understand what this means. God’s Word came by human pen through the inspiration of the Holy Spirit. As such, God’s Word represents the actual words God intended for people to read. God inspired the words that kids can read as they open their Bibles. Teach kids what a daily discipline of Bible study looks like. Encourage girls and boys to begin a simple daily time of Bible reading. Once kids understand the importance of daily Bible reading, challenge them to begin deeper study into God’s Word. Teach kids the wonderful things that the Bible teaches about God, Jesus, the Holy Spirit, and daily life. As you are excited to share the truths of the Bible, kids can learn to be excited to open God’s Word and dig deeper into its pages. 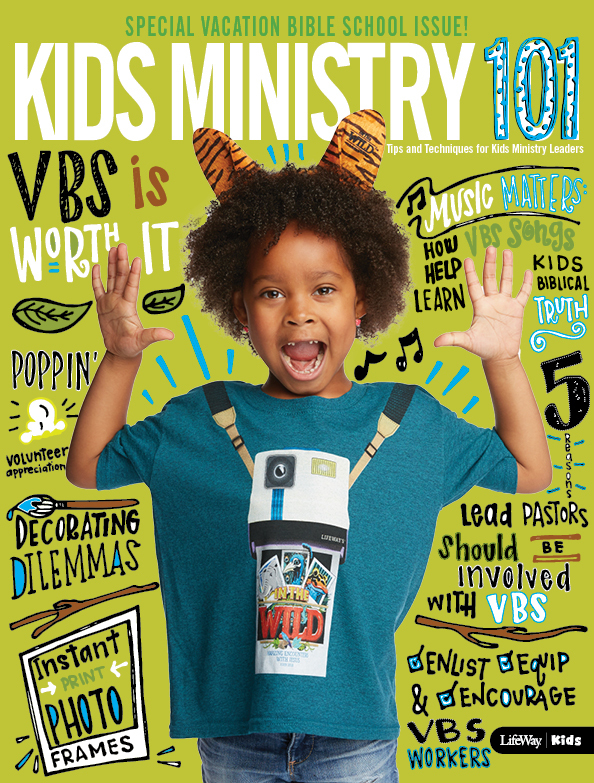 Provide resources that help kids know what God’s Word teaches. As a living Word, the Bible speaks to many issues or circumstances kids are faced with. Guide kids to find how God’s Word teaches about issues they are challenged by and help them remember how to use the Bible to guide them in their daily walk. God’s Word is living and effective. As kids begin to understand how God’s living Word affects their lives they will desire deeper understanding and see the impact of the Bible on their lives. Take seriously the role you play in guiding girls and boys to cherish God’s Word. 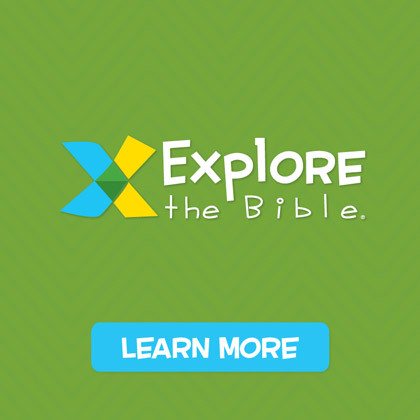 The makers of Explore the Bible would like to introduce to you a brand new resource that will provide fun and exciting ways to help leaders guide boys and girls to engage with God’s Word. While this timeline comes from the makers of Explore the Bible it is not unique to just those users. We hear from leaders from time to time who ask us to provide help for kids who struggle with understanding how all of God’s Word fits together. 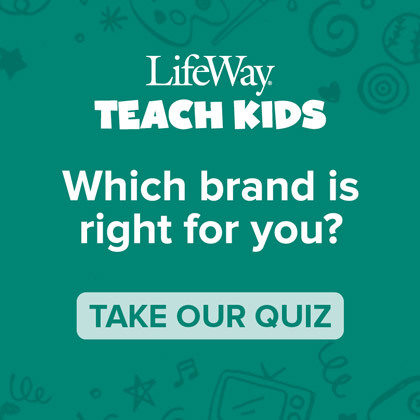 We have always tried to help kids understand the different types of literature God’s Word is written in and give them a glimpse into each of these genres of Scripture. This resource will do just that and … you can purchase it today! 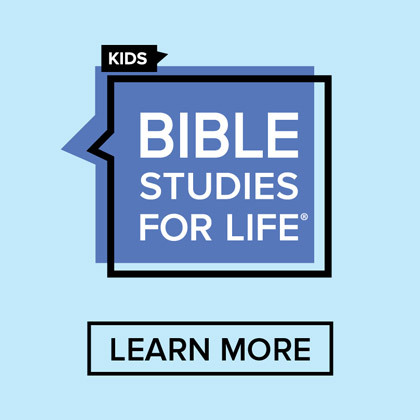 The Bible Timeline for Kids will help guide your kids explorations and maybe answer questions they might have about people and places in Scripture. The Bible Timeline for Kids is a useful resource that is filled with colorful, engaging visuals built across a timeline of history. Each pack contains 12 posters that, when hung side-by-side, display the full timeline of history. The top of the chart clearly labels the time period in history and each of the 66 books of the Bible are highlighted along the timeline so you can help kids see when the events they are studying actually happened. The events of each book can be compared to other events in history that kids could be familiar with. A leaders ability to highlight where a particular Scripture passage happened, and shift to another time period in subsequent weeks, will guide kids to be able to swiftly understand how God spoke to people through all of history. If you have used this resource already, we would love to hear from you. Please leave us a comment and let us know what you think! Looking for a last minute gift for your Bible study teachers? The Bible Timeline for Kids would be an excellent choice! 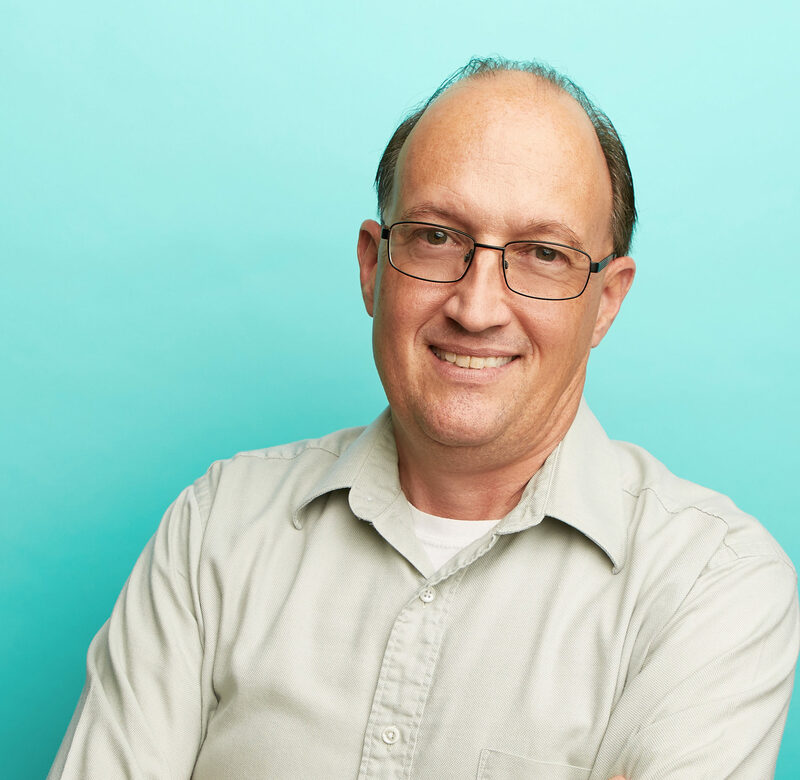 I’m a man, and I’ve been involved in teaching kids for over 25 years. While the kid’s ministry profession as a whole has seen an increase of men in leadership, it is still a mainly female dominated entity within the classroom. Why is it difficult for men to step up and fill a role within the classroom? Are there some tips we can use for engaging men in ministry? How many of you have tried to get men engaged and heard some of the following statements? “That’s for girls.” “Teaching is boring.” “What if they don’t like me?” “What if I don’t like them?” “I’m not perfect.” Many men might respond with these or similar statements when we try and enlist them for our teaching teams. Before we identify steps to encourage their participation, let’s first think about the qualities we want in a male teacher. We want men who are mature Christians, involved in the church, have a good biblical knowledge and are genuine in their faith. Once you identify men who fit the identity you are looking for, here are a few ways you might want to respond when approaching men to teach. Men want to be engaged in something fun. Help men see that teaching isn’t boring, it can be fun. Men have a unique ability to take an activity that might not appeal to boys and give it a unique twist that will make it fun for boys too. Men want to do the unexpected. Assure the men that you enlist that they can bring their own unique style and creativity to teaching … within reason of course. Men want to be excited. Allow men to see the excitement on the faces of boys and girls when the men themselves get excited about teaching. Excitement is infectious. Men want to laugh. If your ministry area is one that encourages fun and laughter men will more actively engage in the work you have. Men bring so many advantages to your kids’ ministry that they might not even realize. Men can help model for boys and girls what a man needs to be. Kids crave male attention and having men in classrooms helps that balance. Men can sometimes, just with their presence, bring order and discipline to a classroom. Men can also model strong male influence in single-parent homes. Interestingly, once you get a few committed men engaged in teaching in your ministry you might be surprised how many other men may just step up and take on the role of teaching in your kids ministry too.